Are you a fan of medieval chainmail? 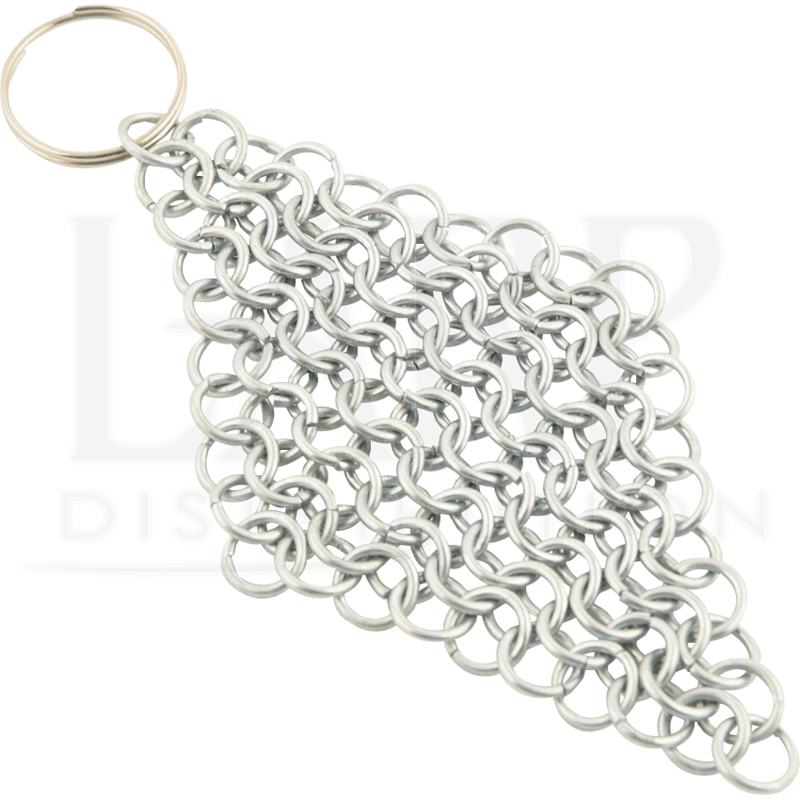 If so, then the Chainmail Keychain is the perfect accessory for you! This little piece of armour will let you keep a piece of history or fantasy in your pocket or on your bag wherever you go. This mail keychain is crafted from 16 gauge steel rings woven in a traditional 4-in-1 pattern into a diamond shape. Each ring is 8 millimeters across, ensuring a tight weave, and the metal has been galvanized to protect against rusting. 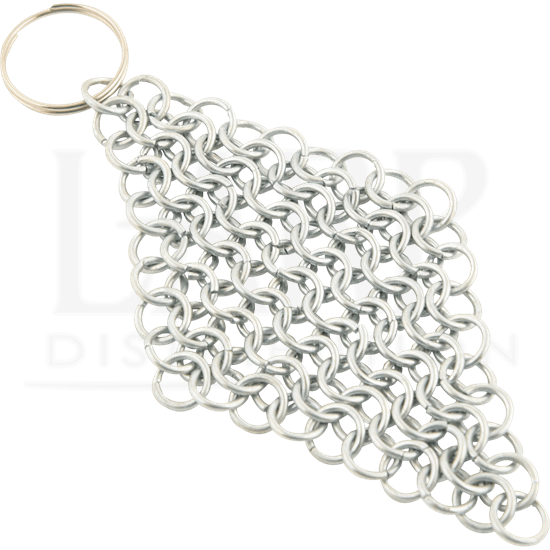 This Chainmail Keychain is a must-have accessory for any lover of medieval culture or high-fantasy tales. 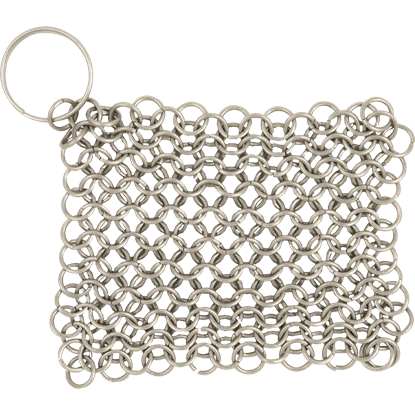 Whether you attach it to your bag or keys as a statement-making personal accessory, use it to clean your cast iron cookware, or both, the Chainmail Scrubber is a great way to bring a touch of the Middle Ages into your life.